When Naima was pregnant with her first child, she assumed that her pregnancy would end the way it always did in the the movies: Her water would break, she would run screaming to the hospital, push three times and bam! A chubby baby would appear. Until she took a childbirth education class. During the class, her assumptions were all turned upside down. She was fascinated. She was hooked. With her son was born a new career.  By 2014, Naima had become a certified Childbirth Educator, doula, and mother of two. Then she met Michele Arrieta, a fellow Childbirth Educator/doula who shared her passion for empowering marginalized families. 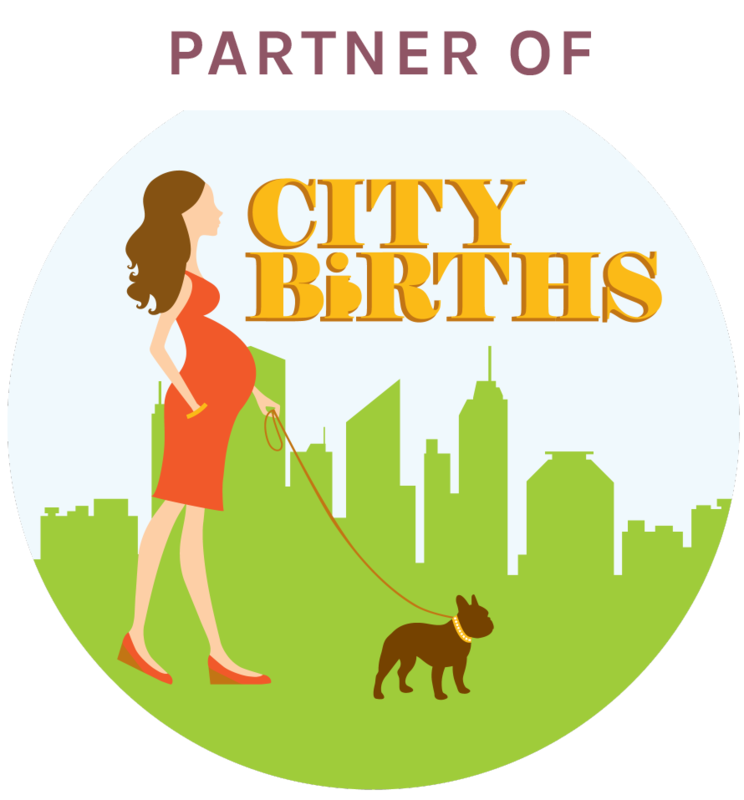 For Your Birth started as an organic partnership and has since grown into a full-service childbirth support enterprise. 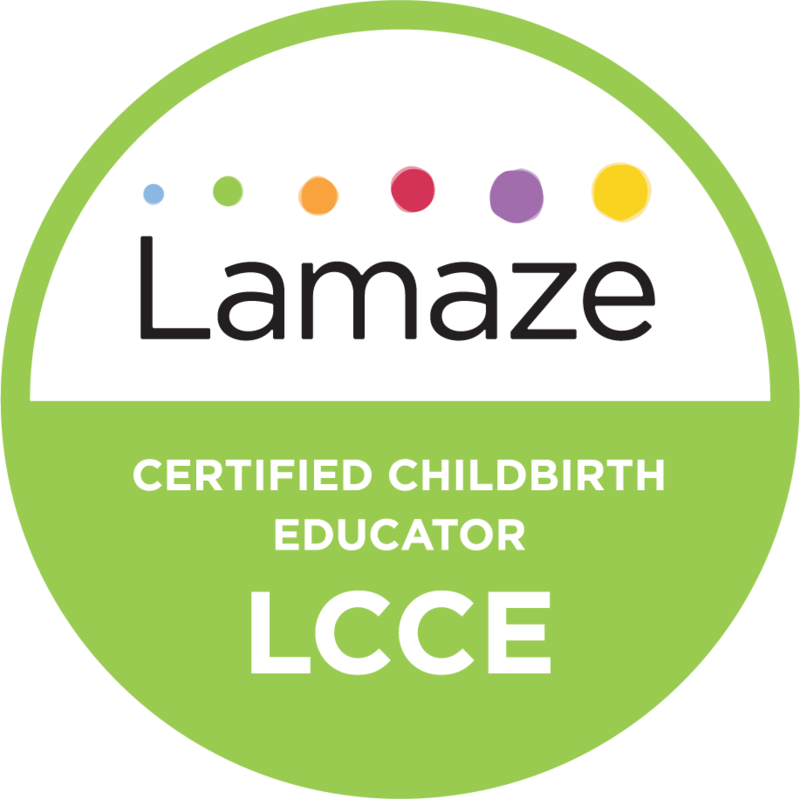 The team has expanded to include breastfeeding counselors, prenatal yoga instructors, HypnoBirthing teachers, doulas and childbirth educators. Naima has been featured in a dozen publications, preparing parents for childbirth and dispelling myths around birth workers. Michele and Naima want every birthing person to have access to a trusted voice and a helping hand on the adventure into parenting. Your birth is your journey... we have maps!